If you have ever been in a convenience store, you have no doubt appeared on CCTV and been recorded. These recordings range in quality from low to very high fidelity. This means that there are probably gigabytes and petabytes of video of you wandering the shelves at your favorite local shops. It may seem a bit creepy, but when these stores are the location for a Petty Theft, that video goes from being a security measure to being evidence. 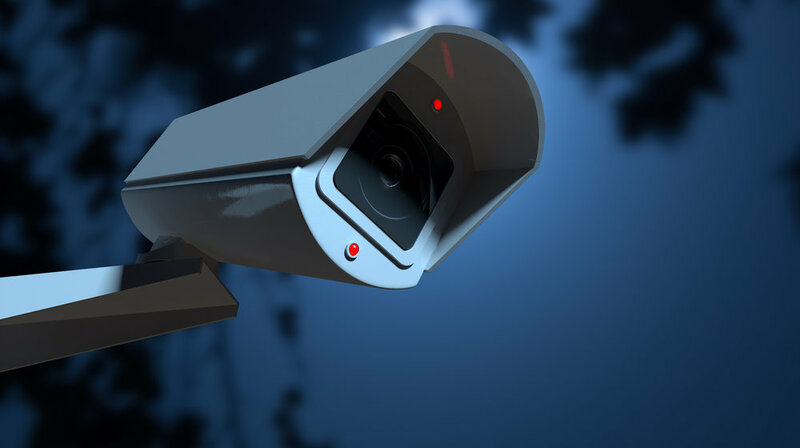 When dealing with criminal cases involving Theft and Petty Theft, CPC 484 or CPC 488, the most common type of exhibit that we see is video surveillance. This is because the cost of these systems has gone down dramatically, as well as the cost to store the video they record. However, as there is no real standardized equipment, there are dozens of types of surveillance video that could be use in a criminal prosecution. If you or anyone you care about has been charged with a crime, whether it is Petty Theft or any other offense, you should consult with an Attorney who can properly analyze the evidence against you. Contact The Law Offices of Bryan R. Kazarian today for a free consultation.